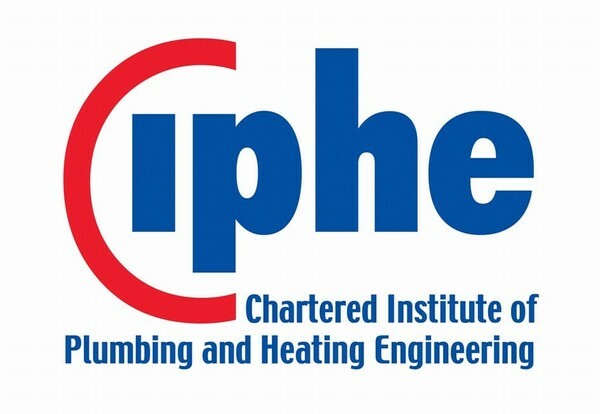 Recent YouGov findings revealing that less than one in 12 students aged 15-18 are being advised to seek a work based apprenticeship, coupled with a 61% decrease in the number of people starting apprenticeships, shows how educators and employers urgently need to “wake up”, says the Chartered Institute of Plumbing and Heating Engineering (CIPHE). With the prospect of Brexit looming and the uncertainty this brings with it, Kevin believes there is even more reason to act quickly. 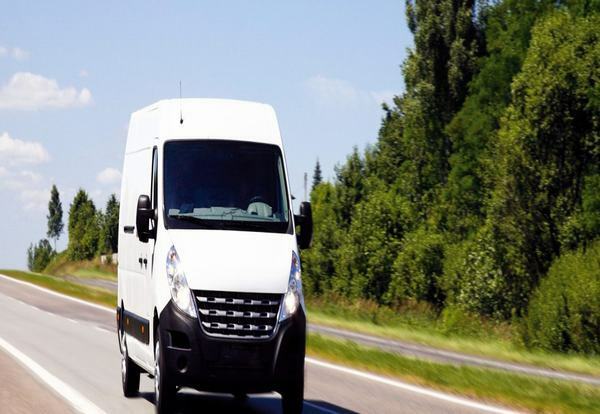 “What is clear, is that if we are to address the skills shortage and safeguard our industry, especially post-Brexit, more needs to be done across all fronts to encourage change, and not just the bare minimum,” he said. Shell is opening the first wave of electric vehicle charging points at its UK petrol stations, in a sign of the far-reaching changes underway in the transport and oil sectors. Drivers will be able to recharge 80 per cent of their battery in half an hour at forecourts in London, Surrey, and Derby from, with a total of 10 service stations to be equipped with rapid chargers by the end of the year. 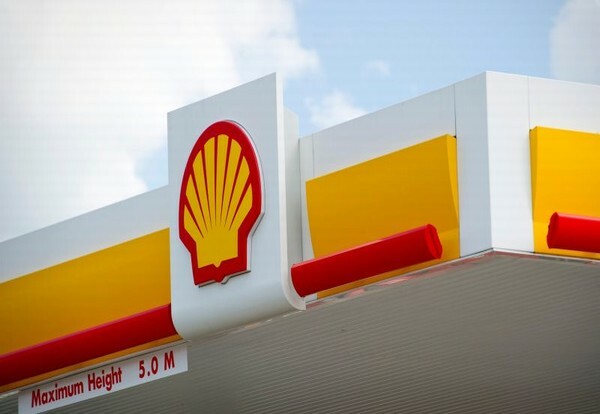 The move marks Shell’s first step into the UK electric car sector and comes days after the Anglo-Dutch oil company bought NewMotion, a Dutch firm with 30,000 private charging points at homes and offices in Europe. Shell said the forays into charging were spurred by the swift growth in battery-powered cars, which now number more than 115,000 in the UK, up from almost zero a decade ago. 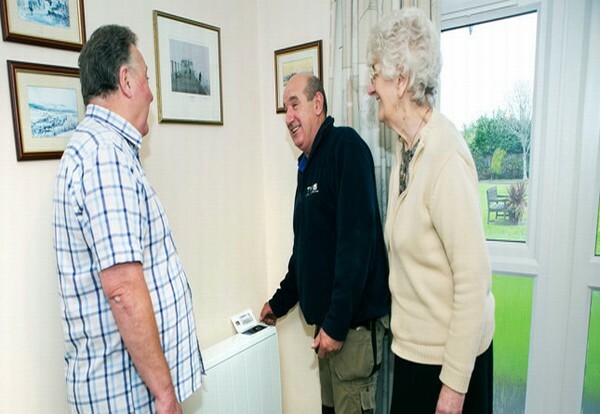 UK adults who currently use smart home heating solutions have reported significant savings on their heating costs as a result. 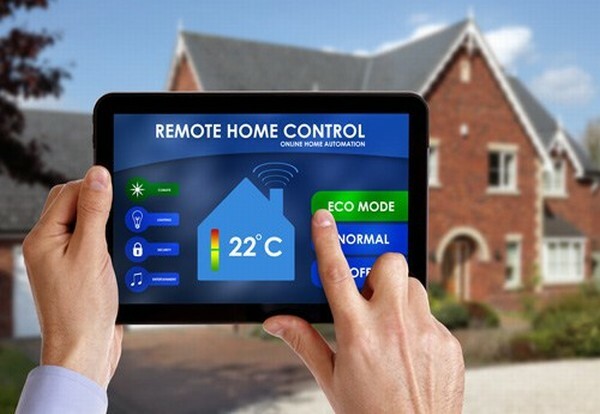 However, despite the clear benefits of either using smart systems or smart thermostats, the majority of participants who took part in a survey by online electrical retailer, reichelt elektronik, are still not planning to make the switch to smart heating (86%). The top factor that would persuade Brits to invest in smart heating is if they knew heating costs could be reduced (60&). This is an important factor for all age groups. A secondary factor is improved comfort – being able to control heating from a distance for example (22%), which is priority for 18-24 year olds. Interestingly, this research shows these are the top two benefits experienced by those currently using smart systems, demonstrating there is a clear gap in knowledge and understanding of the benefits in reality of switching to these systems. 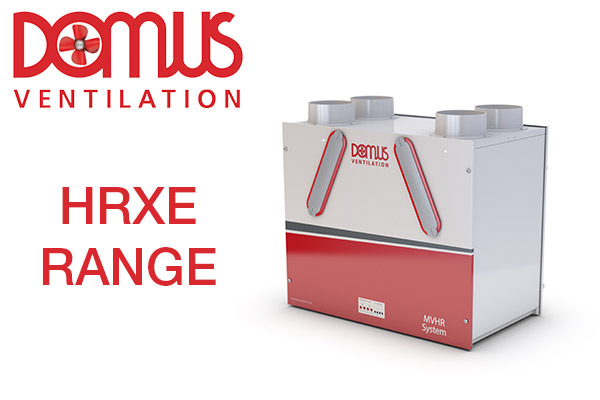 “The reasons preventing Britons from switching to intelligent heating systems reveal that there is still a lot of education about smart heating solutions needed,” said Thomas Kruse, product manager for smart home technology at reichelt. The survey of 1,000 UK adults conducted by OnePoll in October 2017, also revealed that 37% of Brits would like to see further promotion and investment from the government into smarter heating solutions. 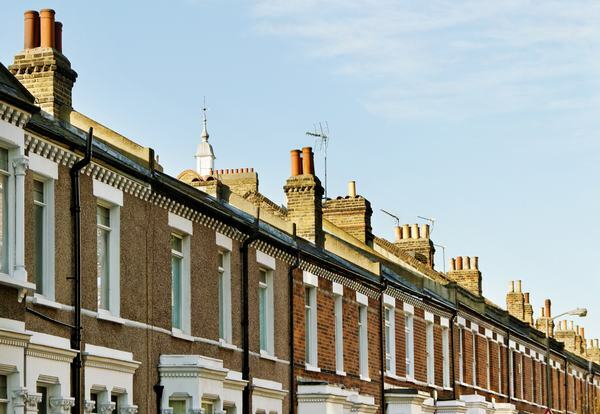 The Department of Communities and Local Government (DCLG) working group says homes should be inspected every five years and a system of approved inspectors set up. 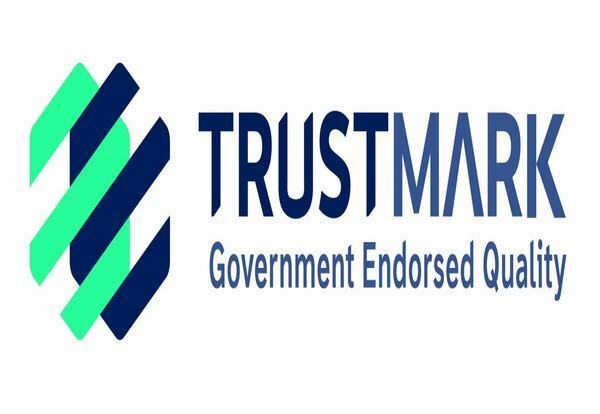 Following the recommendations of a government report, letting agents and property managers in England and Wales will soon have to organise electrical installation checks of privately rented properties. 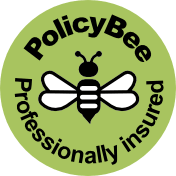 After a detailed examination of the subject, the working group set up by the DCLG has recommended that electrical installation checks should be compulsory for properties within the Private Rented Sector (PRS) and carried out every five years. 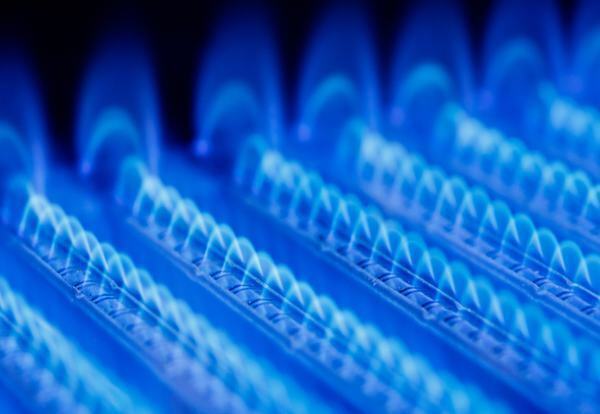 The working group also says a scheme should be set up to register and approve the people who will carry out the checks and separate electrical safety from the Building Regulations regulatory framework. Led by five senior figures from the DCLG, the working group’s members included every membership organisation within the lettings industry including most of the main membership associations representing agents and landlords. The final recommendation is that the requirements for electrical installation checks should be phased in, starting with new tenancies before being rolled out to include existing ones. But the rest of recommendations are not mandatory and include instead recommendations. 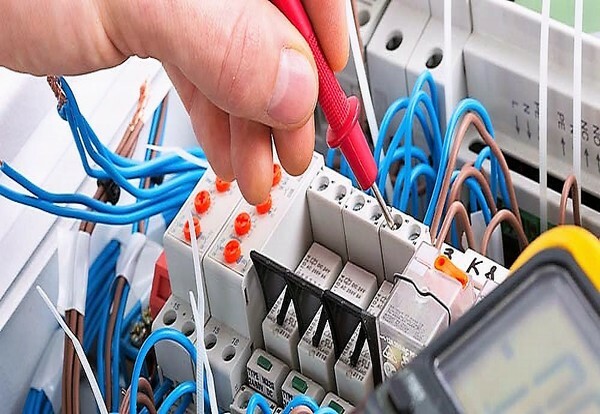 These include that landlords or agents should carry out visual checks of electrical equipment at a change of tenancy, that paperwork confirming that an Electrical Condition Report and any remedial work has been completed be given to both the landlord and new tenant, and that Residual Current Devices be fitted to a device to prevent electric shocks being suffered by tenants. The working group, which met four times, says although safety standards are improving within the PRS, tenants within it still face a higher risk from ‘incidents’ from electrical faults than their social housing counterparts. The new regulations, which are now likely to be enacted via the existing Housing and Planning Act 2016, are in addition to the existing regulations that make it a legal duty for landlords and their agent to ensure the wiring in rented homes is safe. A Hong Kong investor has unveiled plans for a 56-storey tapering tower in the City of London main cluster. The new tower at 100 Leadenhall Street will echo the angled appearance of the nearby Cheesegrater but on a taller scale, offering nearly 1.2m sq ft of space. Far East investment specialist London & Oriental, acting on behalf of Hong Kong investor Lai Sun Development, bought up key sites on Leadenhall to develop the scheme, known as project Dragon. 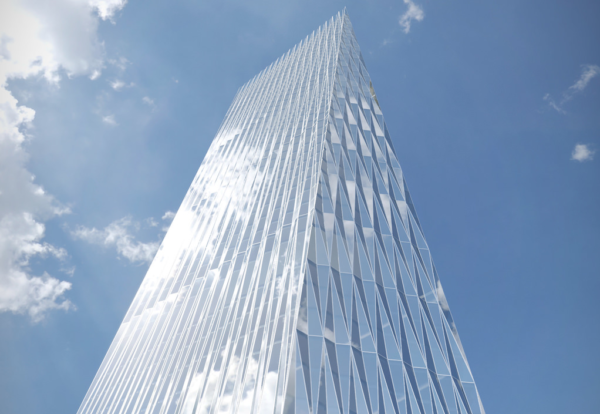 Plans for the new 263m tall building, which has been designed by New York architect SOM, are due to be submitted by the spring of next year with construction hoped to start in 2019. The 100 Leadenhall site is one of the last significant sites available for development on the eastern edge of the Eastern Cluster in the City. WSP is part of the client team as structural consultant with Core Five providing cost consultancy. The building’s facades are designed as complex three-dimensional forms based on a pattern of interlocking diamonds to create an ever-changing light pattern over the course of the day. The tower angles away from both Leadenhall Street and Bury Street as it rises to enhance its slender appearance and minimise the impact on the skyline. October’s data signalled slower growth, with weaker rises in total activity, new orders and employment all recorded. The rate of input cost inflation quickened to a four-month high amid reports that material shortages had led to price rises. The Ulster Bank Construction Purchasing Managers’ Index (PMI) – a seasonally adjusted index designed to track changes in total construction activity – posted 54.5 in October, down from 56.5 in September. Readings above 50 indicate growth and so October’s value signalled a solid monthly increase in activity, albeit one that was the slowest in over two-and-a-half years. Activity has now expanded in 50 successive months. Slower rises in activity were recorded on both housing and commercial projects during the month, although both continued to see marked expansions. The faster increase was registered for housing activity. Meanwhile, civil engineering work continued to fall, and at a stronger pace than in September. The rate of job creation also eased in October, the second month running in which this has been the case. Employment continued to rise at a solid pace, however, with hiring mainly in response to new contracts. 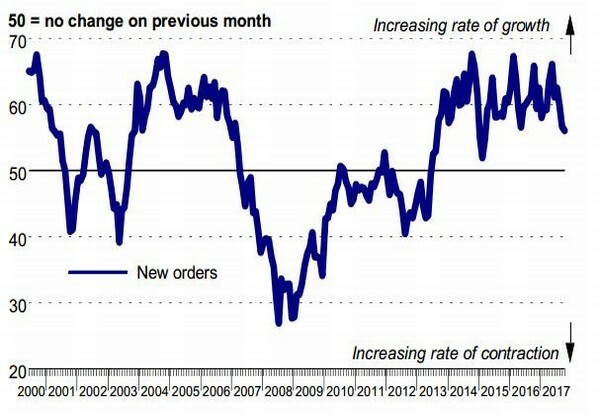 Construction firms remained strongly confident that output will increase over the coming year. 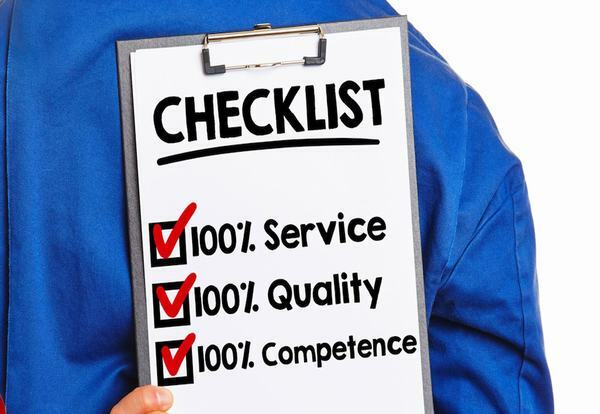 Optimism was largely based on positive expectations regarding new business. That said, business sentiment dipped to an eight-month low. 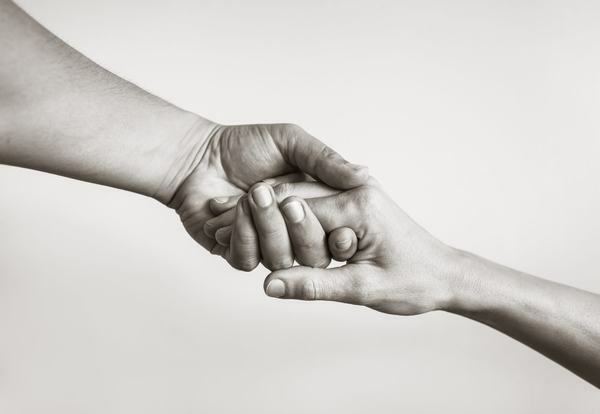 The Electrical Industries Charity (EIC) has launched the Employee and Family Support Programme which aims to help employees and their families with challenging life situations in their time of need. According to the charity, many people are struggling with a wide range of issues in the electrical sector. This could be due to caring for a loved one, going through a relationship breakdown, having financial problems or dealing with mental health issues. Few of these people feel comfortable sharing their problems, however, and therefore continue to suffer on their own in silence, says the charity. 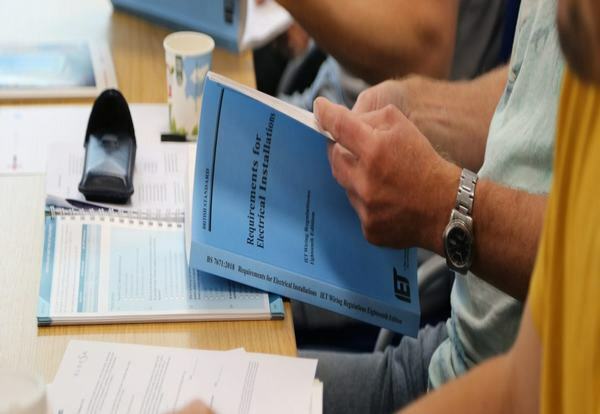 The Electrical Industries Charity has launched the Employee and Family Support Programme to help people in the electrical and energy sectors to look forward to the future. The charity’s programme offers employees and their families support through its services, including a confidential helpline and free telephone counselling sessions, debt solutions, financial assistance and grants, legal advice and career advice. 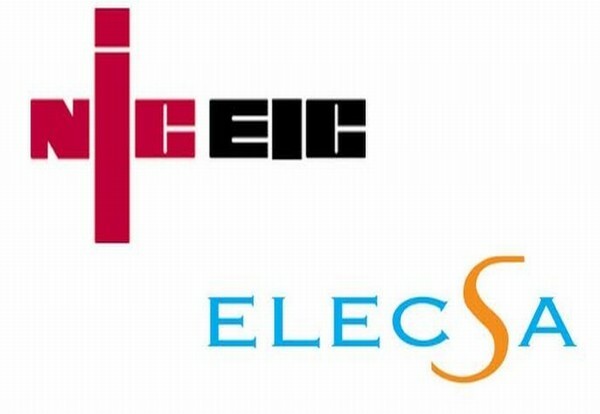 NICEIC and ELECSA have launched a campaign to encourage electrical contractors to join the fight against dementia. Every contractor that takes part will be entered into a prize draw to win a year’s free registration with NICEIC or ELECSA worth up to £500. Electrical contractors have already raised more than £300 in donations but there is still time to raise more. The campaign will run throughout November and anyone wanting to get involved can do so by signing up here and registering. It’s the hot drink guaranteed to put a smile on every tradesman’s face yet few of us get it right – now experts have confirmed how to make the perfect cup of builder’s tea. 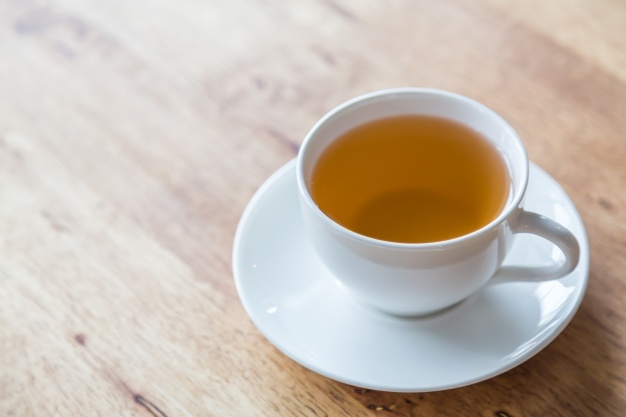 Experts at Leasevan.co.uk have revealed the secrets behind every builder’s dream cuppa after tradesmen across the country complained about anaemic brews. Their Dos and Don’ts guide finally resolves questions such as whether to add milk or hot water first, what type of tea to use, mug requirements and sugar content. 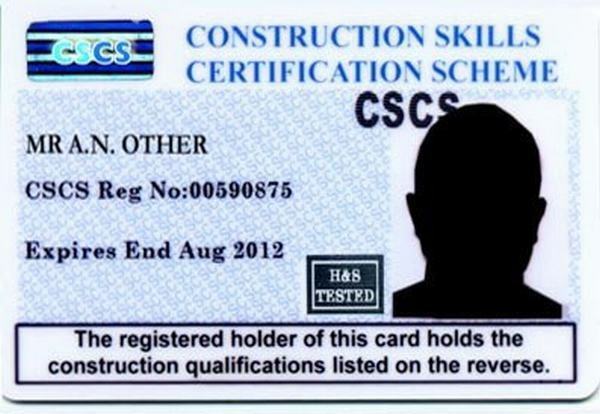 They were driven to release the builder’s brew guidelines after feedback from their customers suggested that homeowners are failing in this most basic and British of duties. It is crucial to get builder’s tea right, as strong brews are vital for keeping up energy and morale during a long day of physical labour. Brewers must first ensure the mug is ceramic, and also the right size as anything too large will lead to weaker tea that goes cold before it can be drunk. Warm the mug with hot water before adding the teabag and remember that builder’s tea must always be English Breakfast. Hot water should be poured first over the teabag to release more flavour and ensure that the maker can get the perfect colour when adding milk. Allow it to brew for approximately one minute, and be sure to squash the bag against the side of the mug several times before removing it to keep the tea strong. Watch carefully as you add the milk dash, as builder’s tea needs to be strong, milky and a light brown biscuity colour. It is best to keep stirring while pouring in the milk, so that you can see how the colour is developing. The traditional sugar serving is two teaspoons, but it is best to check individual preferences to be sure. For a perfect finish, add two biscuits or a slice of cake. Tim Alcock of Leasevan.co.uk said: “Given that we’re supposed to be a nation of tea drinkers, it’s funny how many people don’t know how to make a proper builder’s brew. “Tradesmen often talk about ‘anaemic tea’ that really isn’t going to give them the energy they need when they’re doing a hard day’s work in the house or garden. 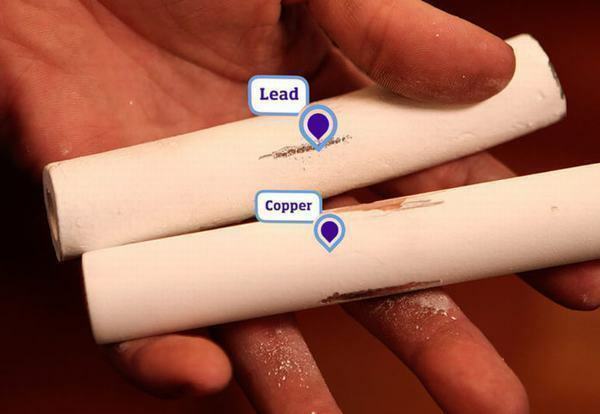 Use a teabag – real builder’s tea is never made from loose leaves. Pour as soon as the kettle has boiled – you want it to be as hot as possible when it hits the teabag. Some people even suggest boiling the kettle once to warm the mug, and then again before you pour. Brew it properly and make it strong. Serve with biscuits, ideally digestives or rich tea. Serve in a light coloured mug. Darker colours make the tea look unappealing. Use brown sugar or, worse, sweetener. It must be white. Use Earl Grey, fruit, herbal, peppermint, chai or indeed anything except English Breakfast. Serve in a china or plastic mug. It needs to be ceramic. Use skimmed milk – this is just watery disappointment for an otherwise perfect brew. 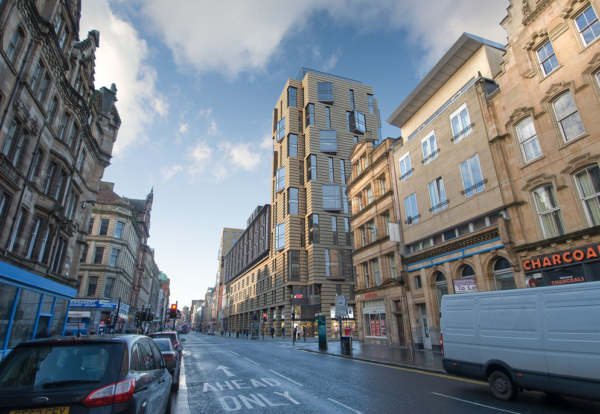 Plans to redevelop Glasgow’s former Goldberg’s department store site into a 1,200 flats have been given the thumbs up. 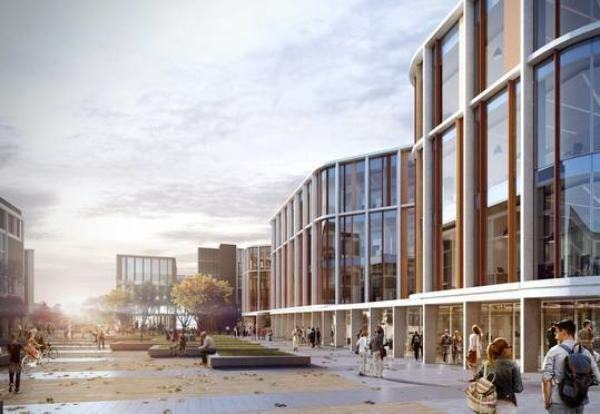 Mace is project manager for developer Candleriggs on the project, which will be one of the biggest undertaken in Glasgow’s city centre since the Buchanan Galleries in the 1990s. The project involves building a mix of 132 flats for sale, 435 private flats for rent and 586 student rooms, as well as a 124-room hotel and retail space. 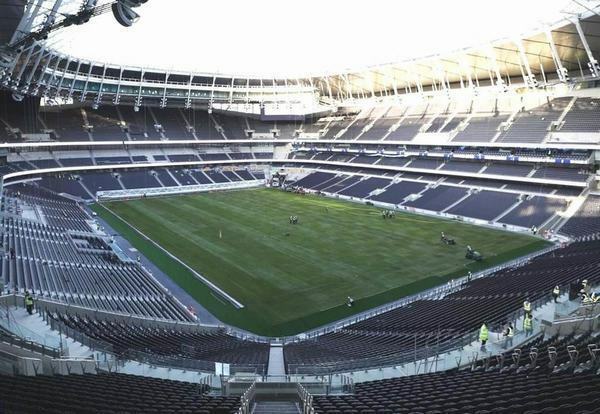 It is expected to cost over £110m to build. Work to clear the site and demolish unlisted buildings is expected to begin soon. The development will be situated on the site bounded by Trongate, Wilson Street, Brunswick Street, Hutcheson Street and Candleriggs. The gap site had lain derelict since the closure of the Goldbergs store in 1999. It was bought by retail giant Selfridges with the intention of creating a new department store but those plans fell through. Developers Candleriggs bought the site in 2014. They secured planning permission in 2016 and have since bought several surrounding sites to enlarge the scheme. 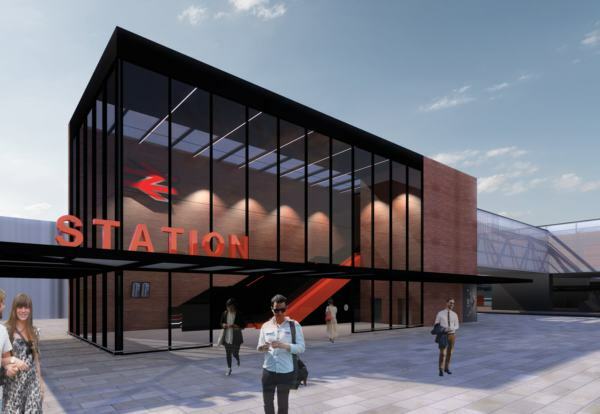 Richard Murphy Architects designed the project, with Curtins Consulting on board as consulting engineers and Cundall Johnston & Partners the building services consultant. Plans for a £1.4bn Westfield shopping centre in south London have been approved by local councillors. Work to redevelop Croydon’s Whitgift and Centrale shopping centres is now hoped to begin in 2019. Up to 1,000 flats will be delivered in five tower blocks overlooking Wellesley Road. The first two buildings will be developed with the construction of the retail scheme, with the remainder being developed in a later phase. 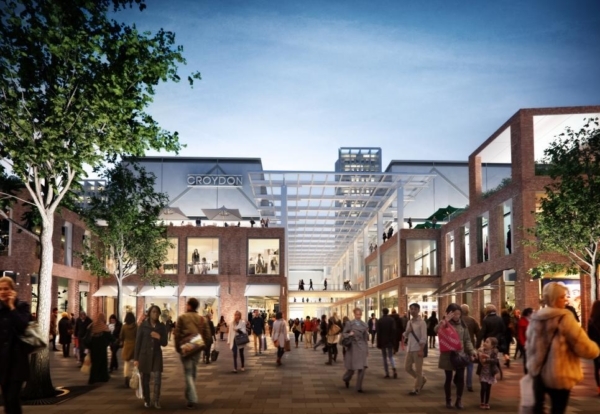 Joint venture specialist retail developers Westfield and Hammerson will redevelop and combine Croydon’s current shopping centres – the Whitgift Centre and Centrale – to create the 1.5m sq ft retail-led scheme. Plans were first granted permission in 2014, but in October last year an enhanced application was submitted with the addition of a third storey of retail and restaurants, and a new Marks & Spencer store. 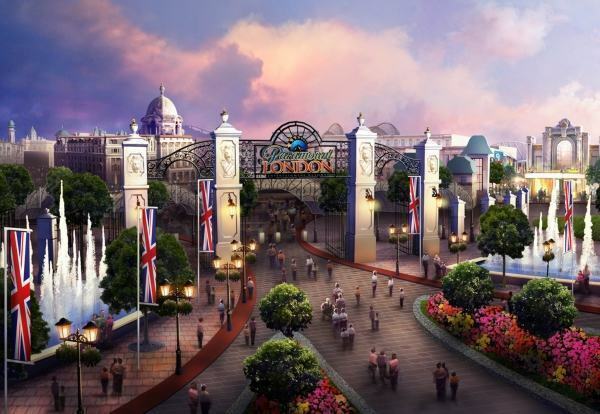 Now the council has approved what will be London’s third Westfield shopping complex, it will be passed on to the Mayor of London who will have the final say on whether planning permission should be granted. If rubber stamped, the 13-month demolition programme would begin next year to clear the vast site. Councillor Tony Newman, leader of the council, said: “The new homes and the thousands of jobs this development will bring shows investors are rightly confident about Croydon as a place to live, work and spend free time.